While doing some research for the blog and the Doctors Wellness Center (DWC), I was referred to the National Weight Control Registry (NWCR), the largest prospective investigation of long-term successful weight loss maintenance. Given the prevailing belief that few individuals succeed at long-term weight loss, the NWCR was developed to identify and investigate the characteristics of individuals who have succeeded at long-term weight loss. The NWCR is tracking more than 10,000 individuals who have lost significant amounts of weight and kept it off for long periods of time. The organization uses detailed questionnaires and annual follow-up surveys to examine the behavioral and psychological characteristics of weight maintainers, as well as the strategies they use to maintaining their weight losses. The “average” woman is 45 years of age and currently weighs 145 lbs, while the “average” man is 49 years of age and currently weighs 190 lbs. Duration of successful weight loss has ranged from 1 year to 66 years. 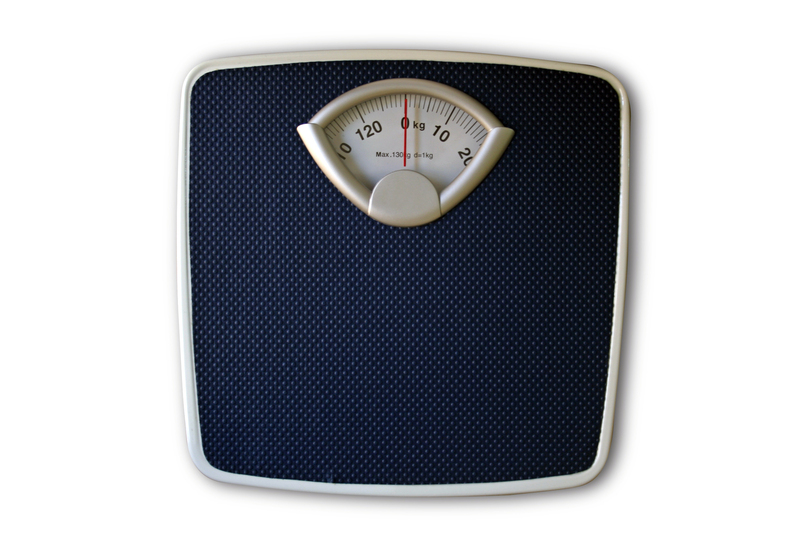 Some have lost the weight rapidly, while others have lost weight very slowly–over as many as 14 years. 45% of registry participants lost the weight on their own and the other 55% lost weight with the help of some type of program. 98% of Registry participants report that they modified their food intake to lose weight. 94% increased their physical activity. Walking was the most frequently reported form of activity. NWCR members keep the weight off through a variety of methods. Most report continuing to maintain a low calorie, low fat diet and doing high levels of activity. National Weight Control Registry’s research has been featured in many national newspapers, magazines, and television broadcasts, including USA Today, Oprah magazine, The Washington Post, and Good Morning America. Recruitment for the Registry is ongoing. The Registry seeks individuals 18 years of age or older who have maintained at least a 30 pound weight loss for one year or longer. Happily, I qualified, recently received the application, and just completed and returned it. As I start participating, I’ll let you know more about it! For now, look for information from their studies in coming weeks. This entry was posted in Mary Pat Baldauf, Weight Loss and tagged Columbia, columbia sc, every woman blog, Famously Hot, food, hospital blog, Lexington, lexington medical center., lexington sc, Lexington Women, lmc, LMC every woman blogger, mary pat baldauf, Midlands, Midlands Women, National Weight Control Registry, NWCR, South Carolina, South Carolina Women, Weight, weight loss, Women, women's blog, women's hospital blog by Kate Gillmer. Bookmark the permalink.